/ Blog / Internet privacy / VPN vs. ISP: Who can you trust? The average person may use a VPN for a plethora of reasons, from bypassing censorship to hiding traffic from ISPs. The latter, in particular, is currently a hot topic, as governments around the world cave to ISPs’ demands to place their profit over your privacy. One of the most valuable assets that you have as an internet user is your data. Every website visit, app download, map request, torrent download, and purchase online paints a picture of who you are. All this information can be collated and used to fingerprint you—your online data can indicate your motivations, behaviors, movements, and even moods. Scarily, your entire digital life can be stored, analyzed, sold, or used against you. Online data is a great source of information for marketing agencies, salespeople, and even governments and criminal organizations. ISPs wield an enormous amount of power over you and your data. But are they compelled to keep it to themselves? The answer is, generally, no. In 2017, the Electronic Frontier Foundation launched a Who Has Your Back campaign to see how companies responded to requests for (or threats against) a customer’s personal information. Notably, the U.S. ISPs on the list (AT&T, Comcast, T-Mobile, and Verizon) easily performed the worst. None of those listed tell their customers about government data requests or promise not to sell out their users. Regrettably, Trump made the situation in the U.S. even worse when he recently signed on the dotted line to allow ISPs to sell your data. It’s your VPN provider’s sole purpose to keep all your data private, and violating that privacy would destroy its reputation. If a VPN gets stung by a request for information from the authorities and it’s been keeping logs, then it’s game over for the company and its brand. However, ISPs’ sole purpose is to connect you to the web. So they get a request for information or want to sell it for profit? Hey, they’re still providing you internet, your privacy isn’t their problem. While an ISP has other agendas, it’s in a VPN provider’s best interest to hide your internet traffic from your ISP, governments, or any other people or organizations. Be careful if you choose a free VPN provider (or one that offers a lifetime subscription). How many people are in the business of giving you something for nothing? Not many. 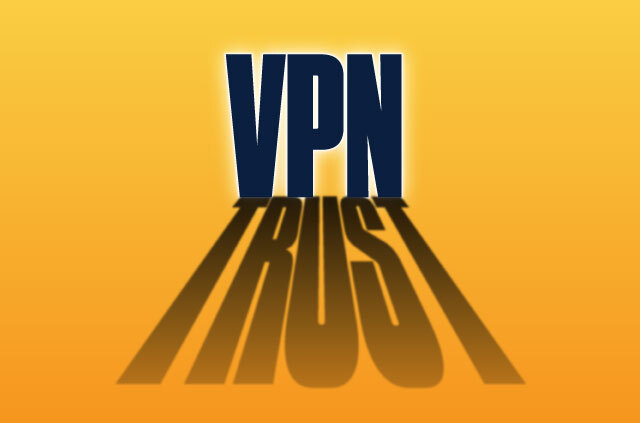 Free VPNs want to turn a profit, and they have to do it somehow. Is it through ads? Or is it by something more nefarious, like selling your data to the highest bidder? To avoid this potential trap, look instead for providers that offer a free trial period, or a money-back guarantee. When you have a VPN, you can kick back, relax, and get back to enjoying the internet securely. Netflix and chill or looking at cats—whatever the internet is drawing you towards today, a VPN is on your side, keeping your data safe. Next articleDid the internet fail to deliver on its early promises? I don’t care about your damn articles stop launching links from your vpn app for paying customers. Very triggered here. Does China Telecom sell data for profit? No question they cooperate with CPC.